Nantong Malaga International Trading Co., Ltd.
Shining Tech (Xuzhou) Co., Ltd.
We are a company specialized in glassware import and export trade. Our factory now has 14 production lines for glass bottles and 4 lines for painting and printing. 5. About warranty: Due to long time shipment there will be 3% damage for the glass products. 3. How long is the sample lead time9 We can send out within 3 days . 5. Is it ok if I want my own design9 Yes, we can design based on your requirement. More than 3000 square meters warehouse, 10 thousand kinds of product can be shipped any time. Zibo Lianghua Glass Products Co., Ltd.
Zhejiang Rijia Trading Co., Ltd.
We also can provide OEM service. Welcome to our homepage to get more details. Any question will be replied soon. 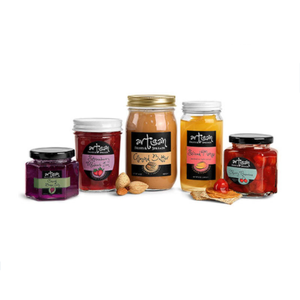 Alibaba.com offers 8,775 canning jars products. About 40% of these are storage bottles & jars, 11% are jars, and 2% are cosmetic jars. 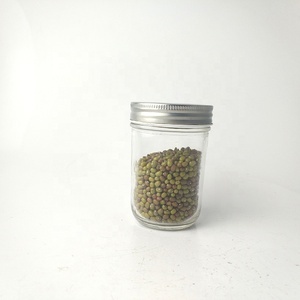 A wide variety of canning jars options are available to you, such as glass, ceramic, and plastic. You can also choose from free samples, paid samples. 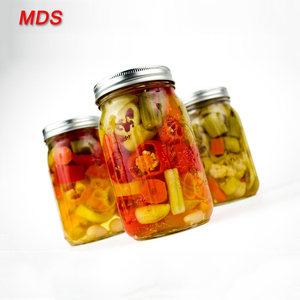 There are 8,772 canning jars suppliers, mainly located in Asia. 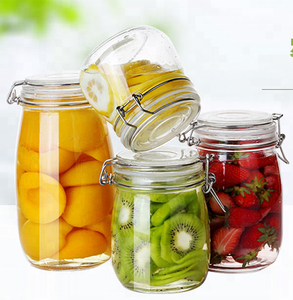 The top supplying countries are China (Mainland), India, and Italy, which supply 99%, 1%, and 1% of canning jars respectively. 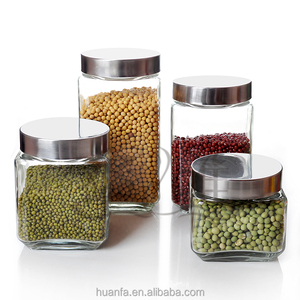 Canning jars products are most popular in North America, Southeast Asia, and Western Europe. You can ensure product safety by selecting from certified suppliers, including 1,137 with ISO9001, 685 with Other, and 303 with ISO14001 certification.